Seafarers may not get home for Christmas and may not even be in a port during Christmas. They are one of our "Lifelines", bringing to the Thunder Bay goods we need and improve our economy by taking away goods being exported to foreign countries. Seafarers on ocean-going ships are away from home for six to twelve months to a year. One way to express our appreciation to these dedicated individuals is by sharing a little of our Christmas Spirit with them through the tradition of gift giving. This may help to make it a little less lonely for them. 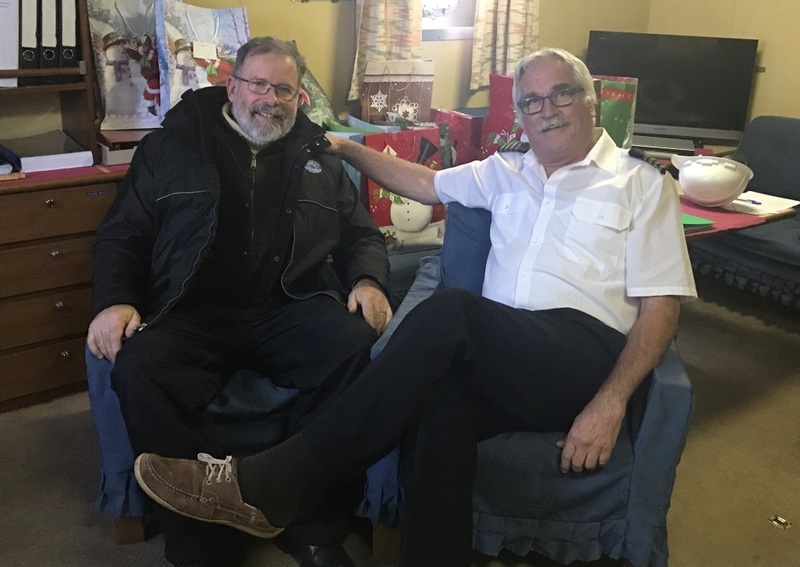 Due to the generosity of many Friends of the Mission to Seafarers, approximately 50 gift bags have distributed to seafarers visiting the Seafarers Centre. 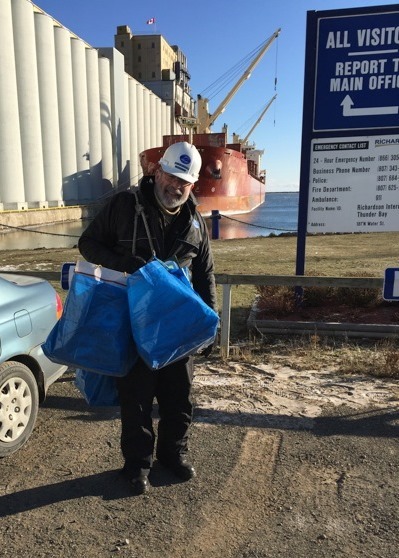 Starting in 2016, we deliver Christmas Gift Bags to ships in port in December. Crew size varies from 9 to 22 and an average is 19. We ought to prepare for 12 ships, so our target is 228 Gift Bags. There are a few female crew or passengers each year, so we will prepare 5 Gift Bags for women. Once again we are appealing to you for donations so that this outreach program can be continued. Money donations also accepted that will be used to purchase additional items for the gift bags. Donations may be given to your MtS Congregational representative or brought to the Seafarer's Centre (Keefer Intermodal, 100 Main St.) no later than the second last Monday in November. Your contributions will be gratefully accepted; for additional information contact the Seafarers’ Centre (807) 344-8241.